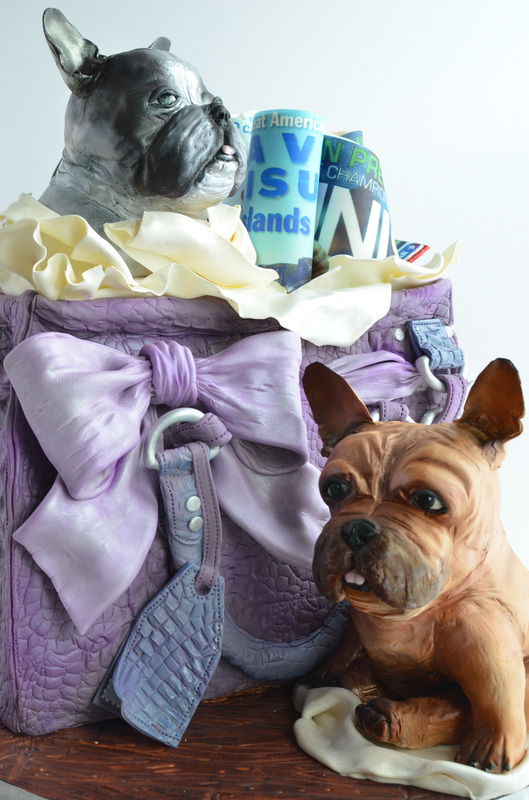 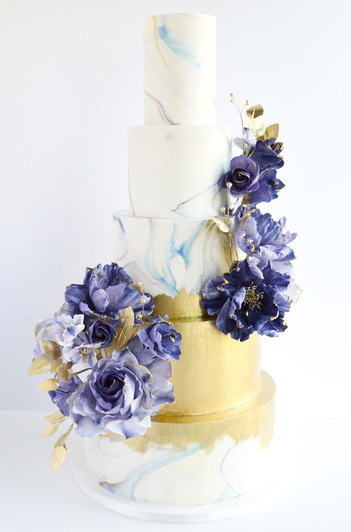 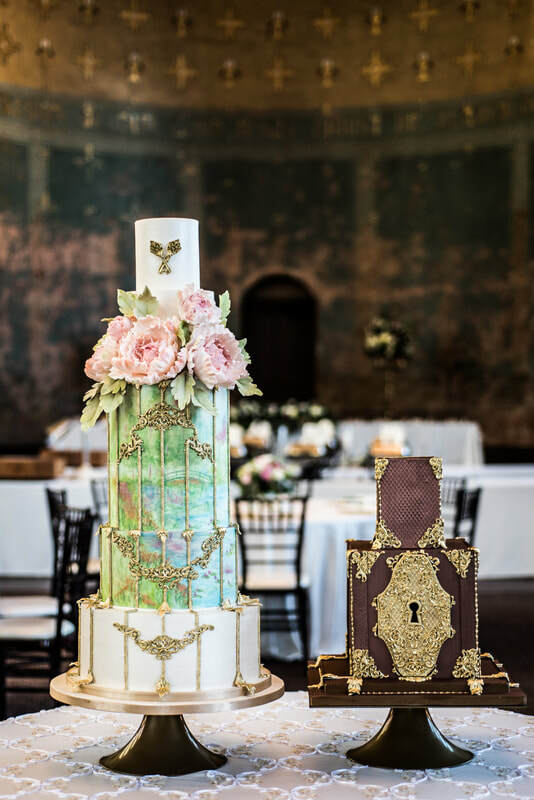 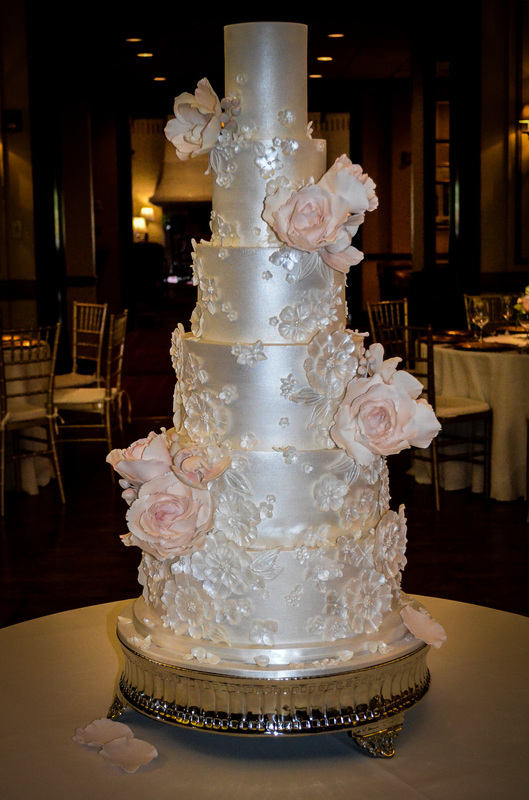 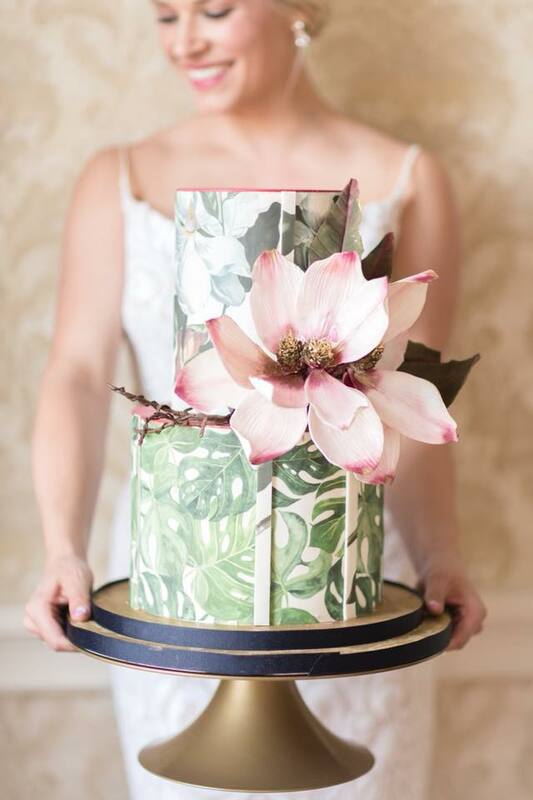 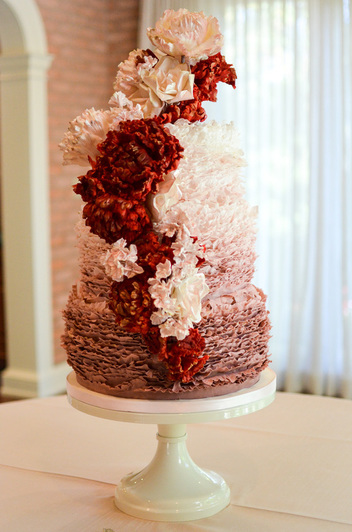 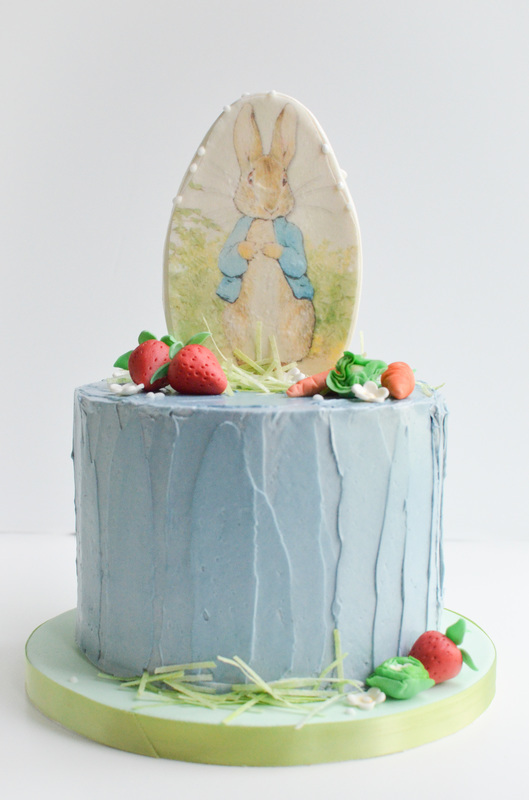 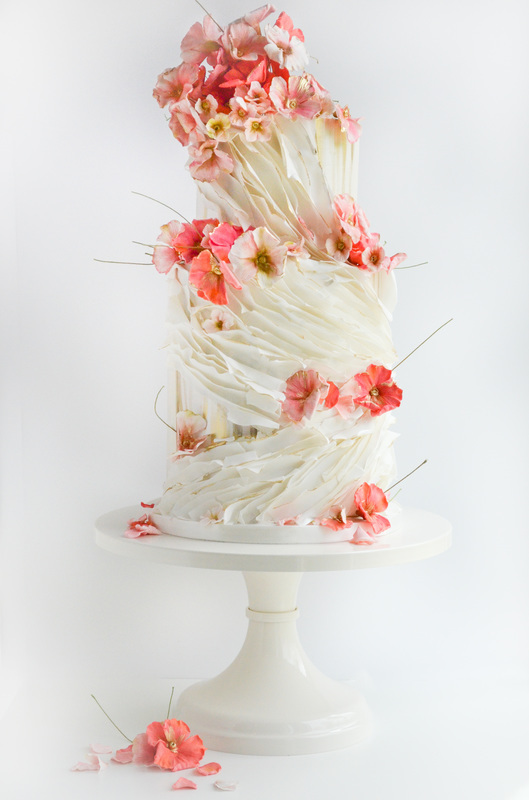 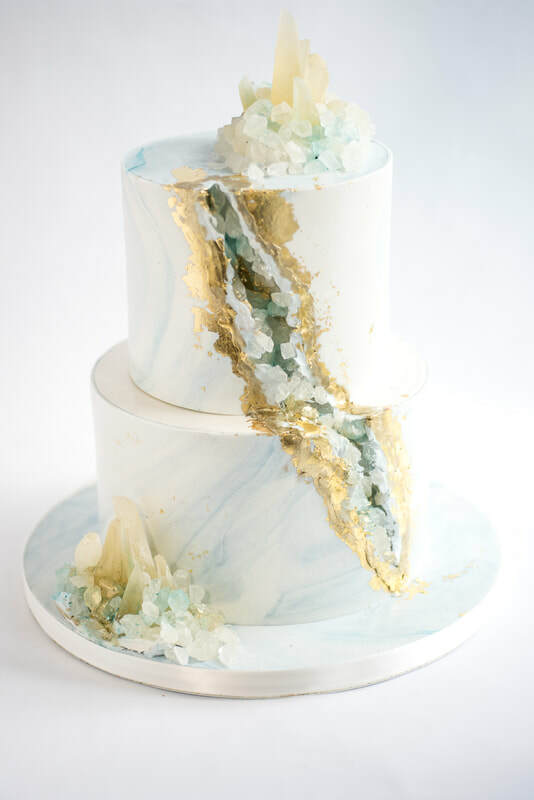 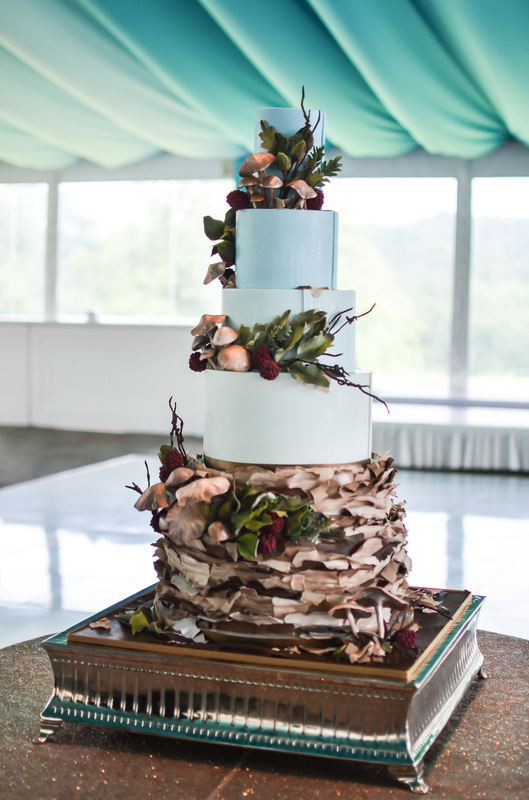 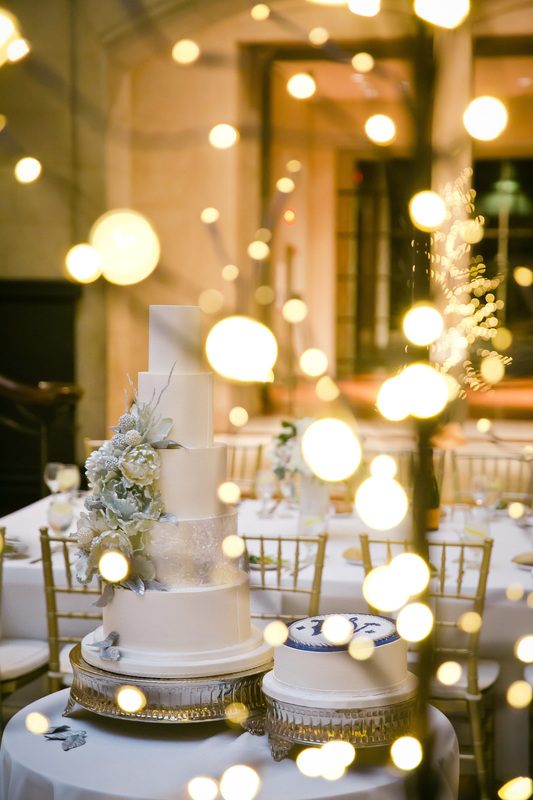 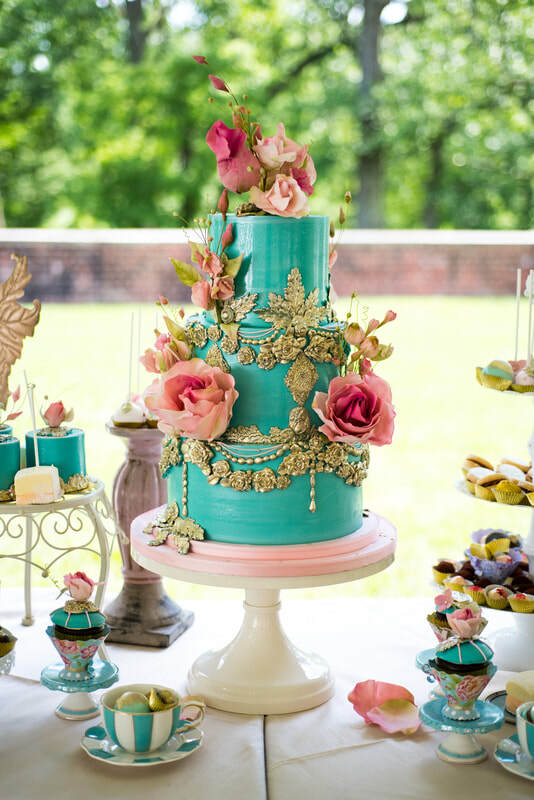 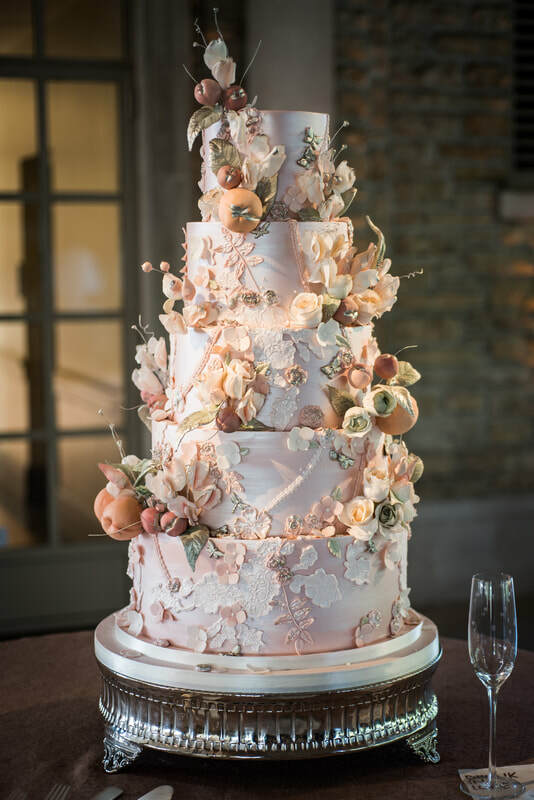 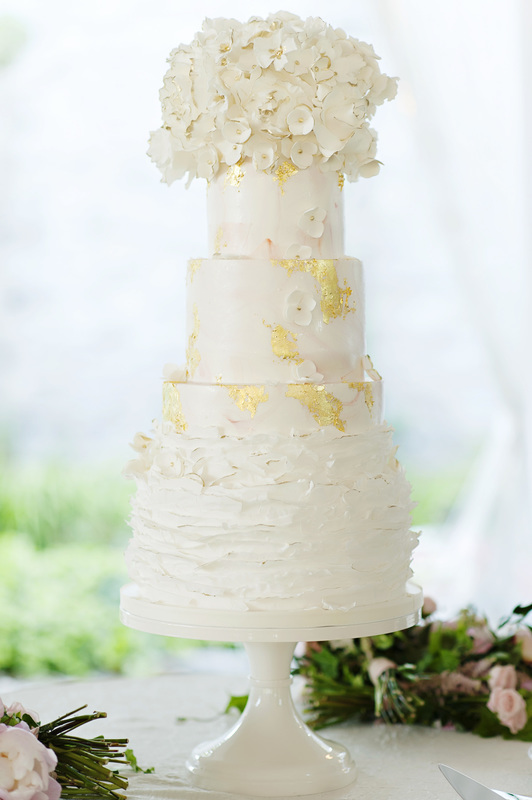 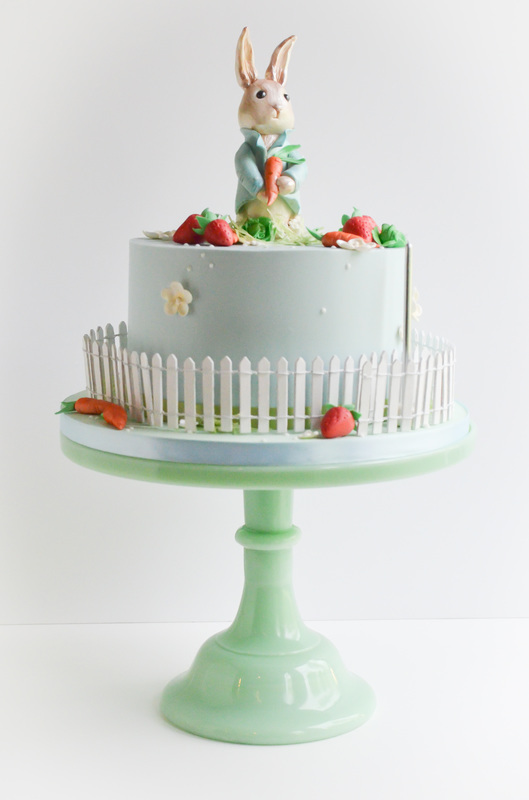 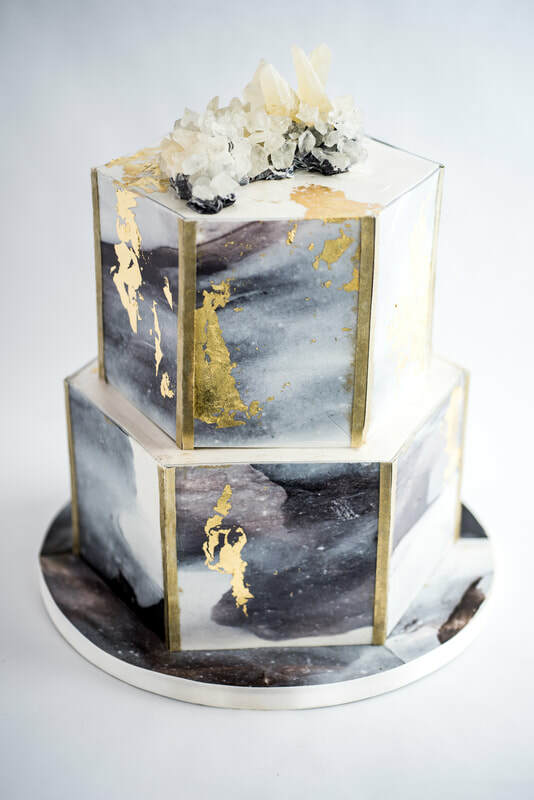 Sugar Realm is a Philadelphia based wedding cake and specialty cake design studio, that specializes in creating one-of-a-kind wedding cakes, celebration cakes, and corporate events cakes. 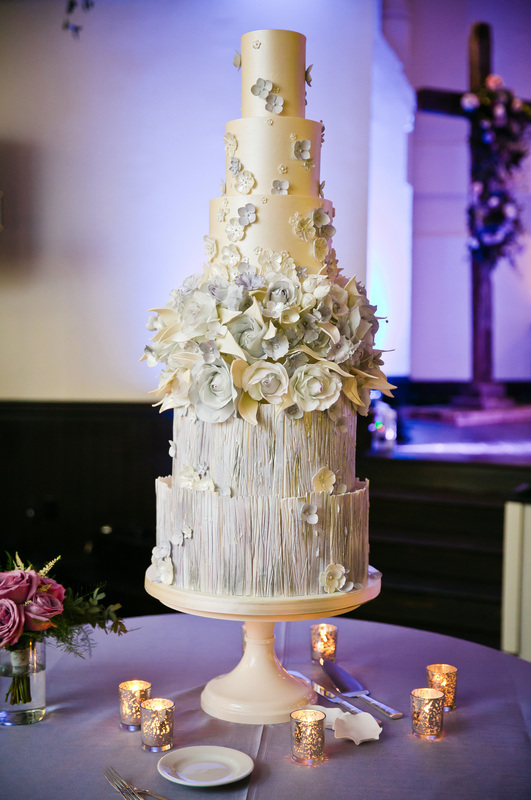 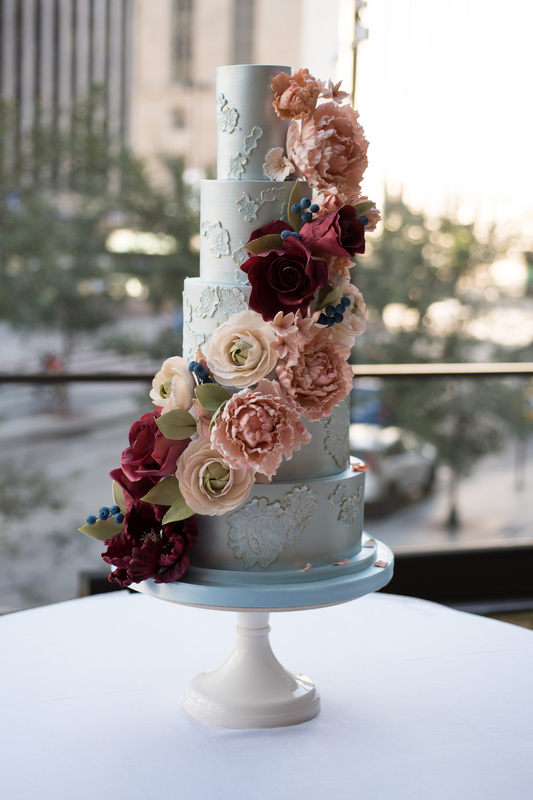 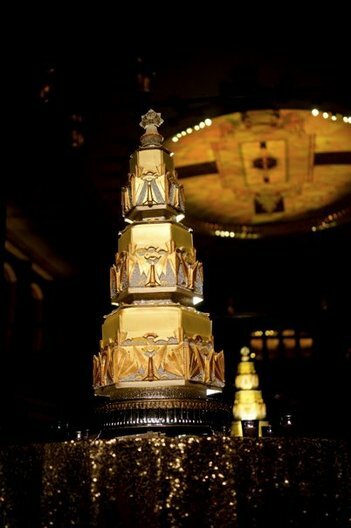 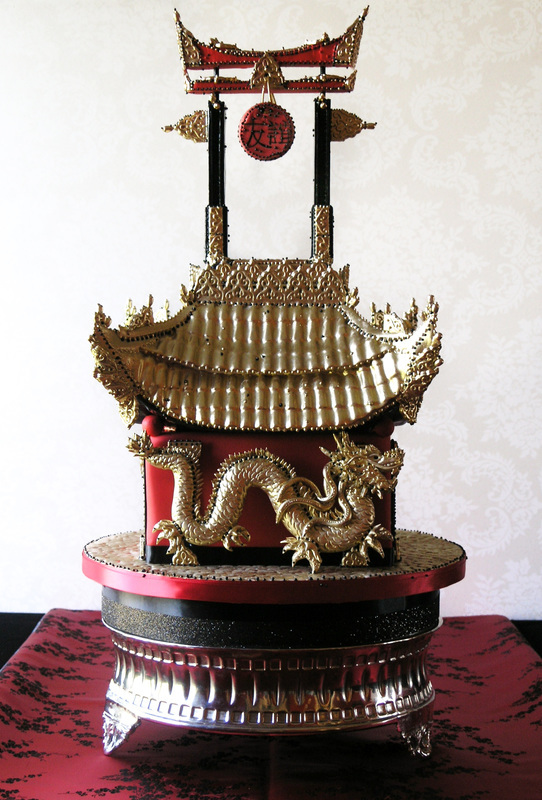 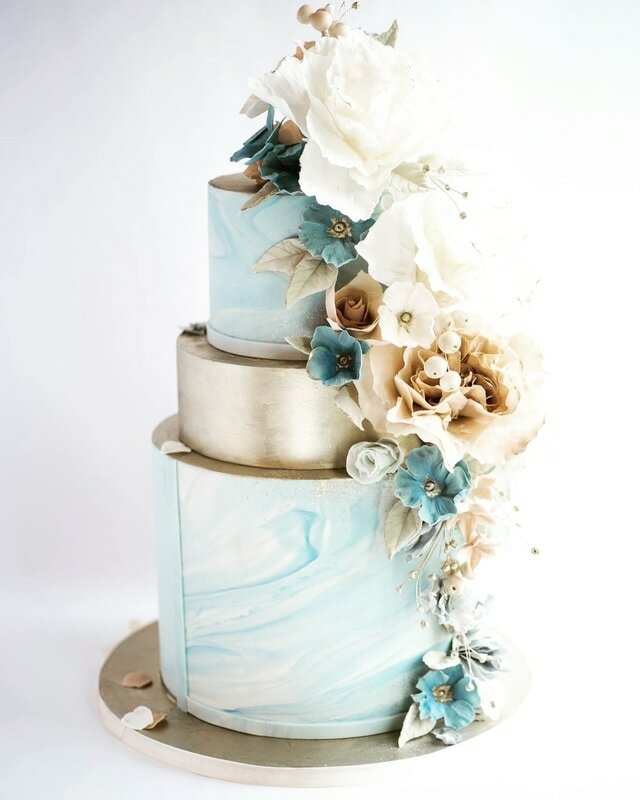 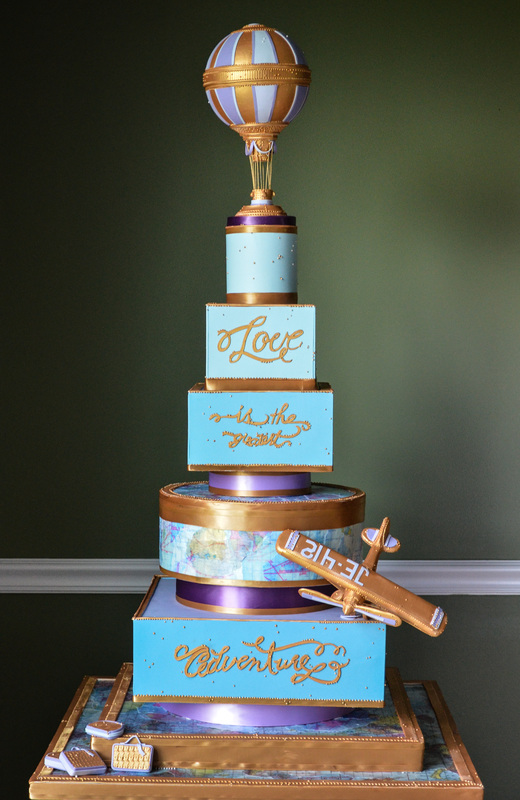 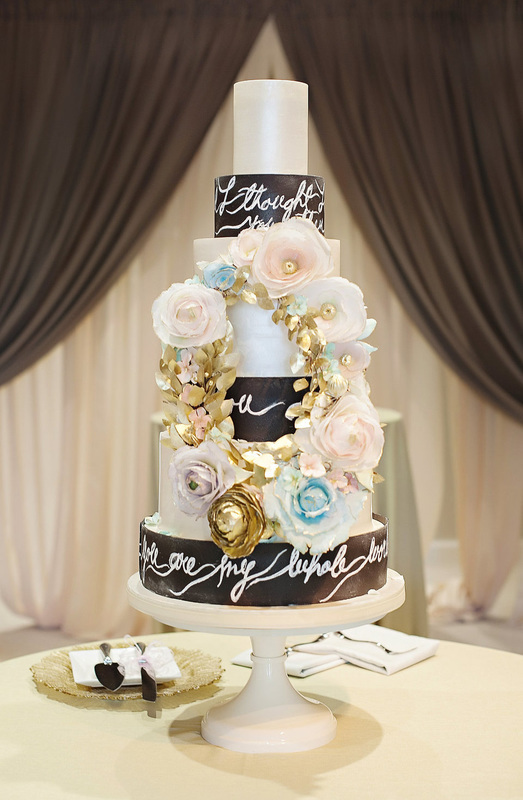 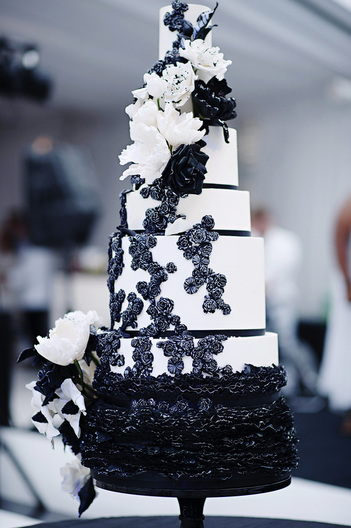 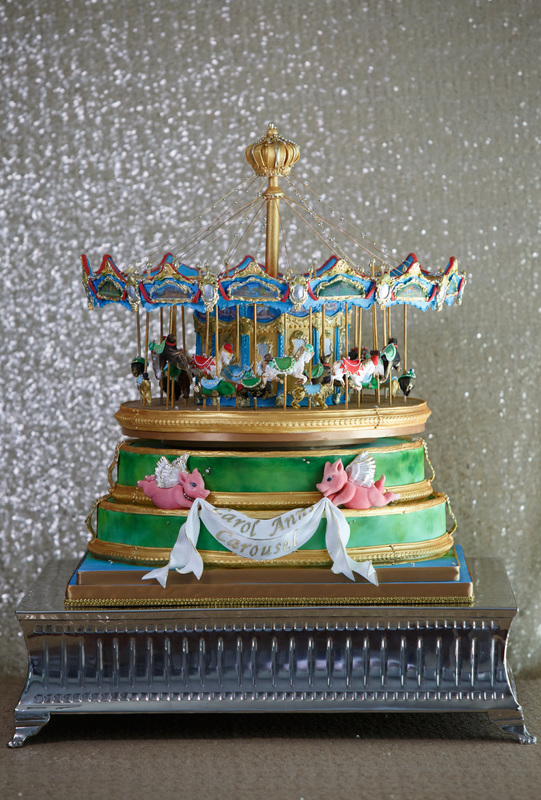 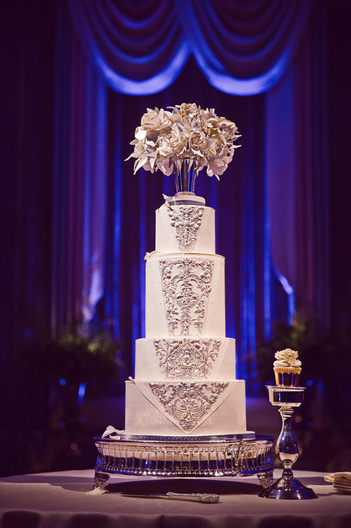 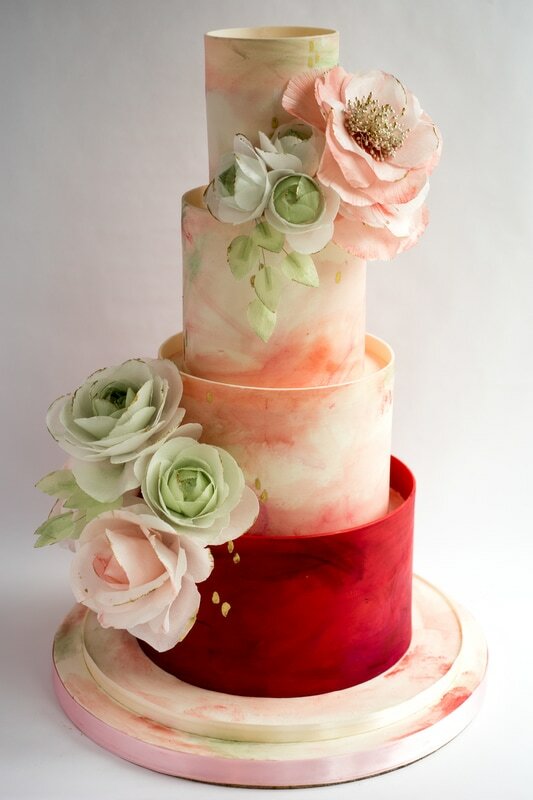 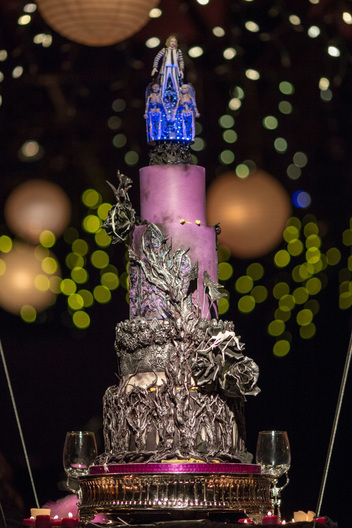 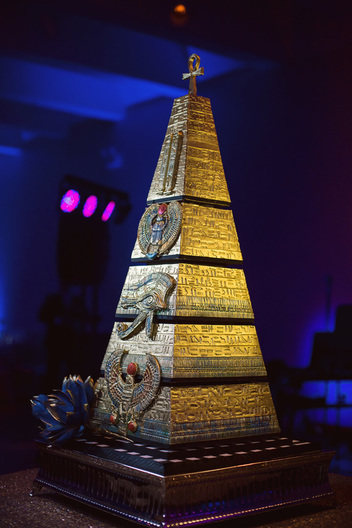 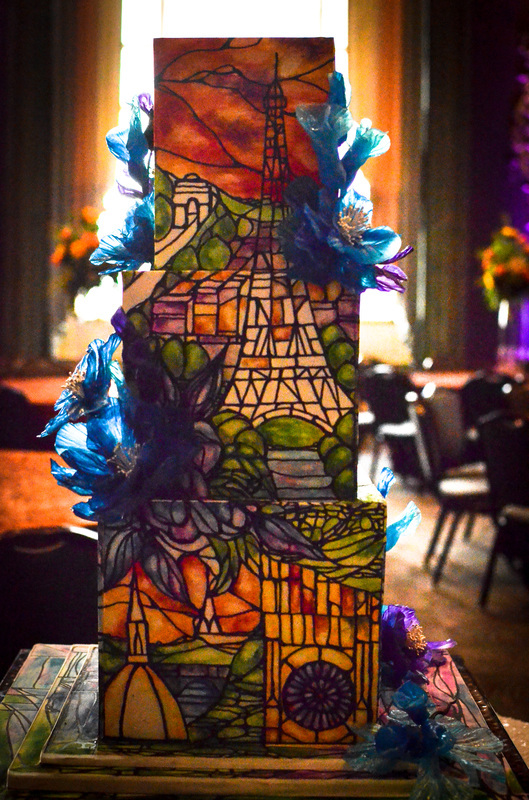 Each creation, whether an exquisite wedding cake, a unique bar/bat mitzvah cake, or a whimsical celebration cake, is custom-designed to reflect the client's vision and personal style, while perfectly complementing the event. 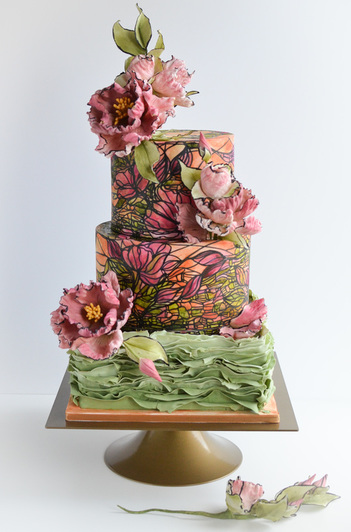 Ileana works very closely with each client, offering a personal approach and meticulous attention to detail to create a beautiful and delicious masterpiece. 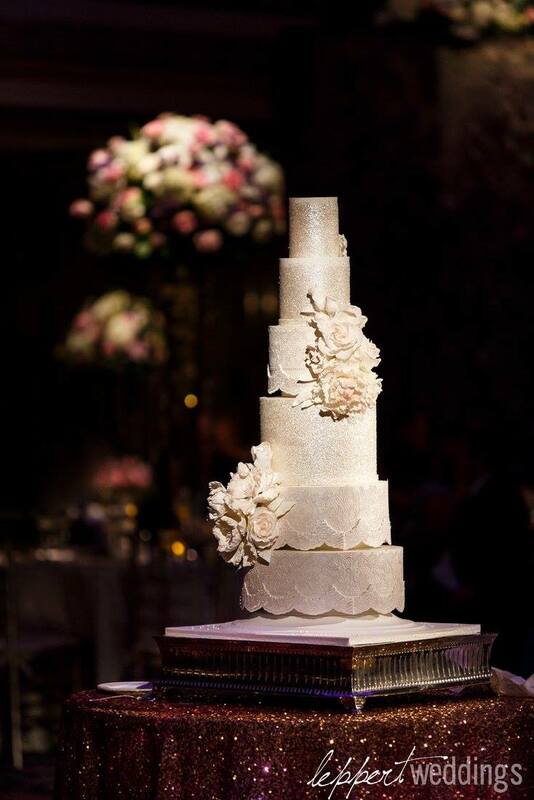 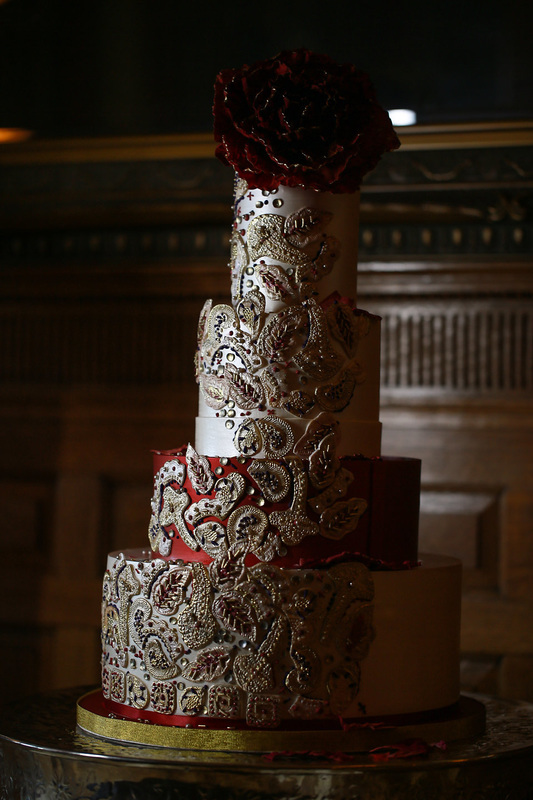 All cakes and fillings are made fresh on the week of your event, from only the finest natural ingredients. 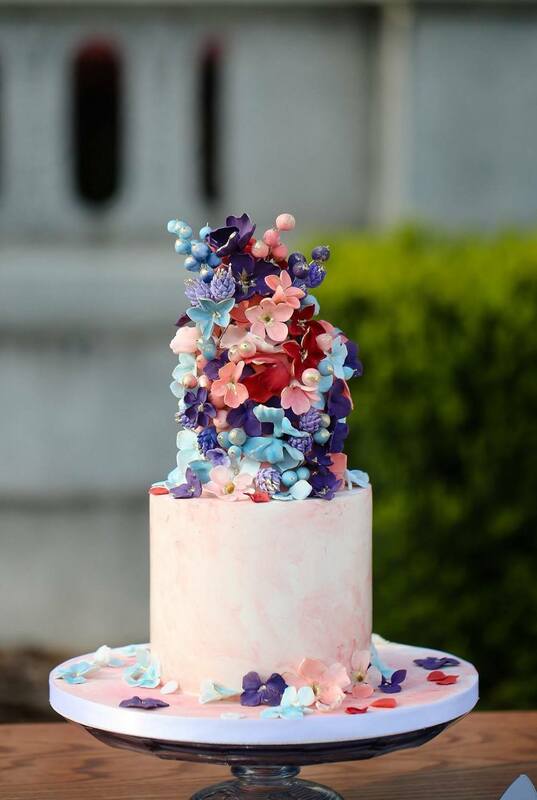 All flowers and decorations are hand-crafted from sugar. 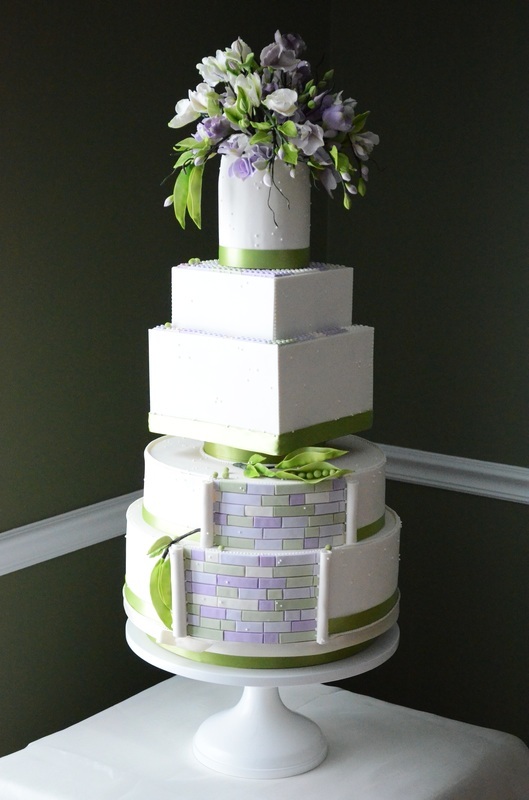 ​Custom designed cakes start at $12.00 per serving. 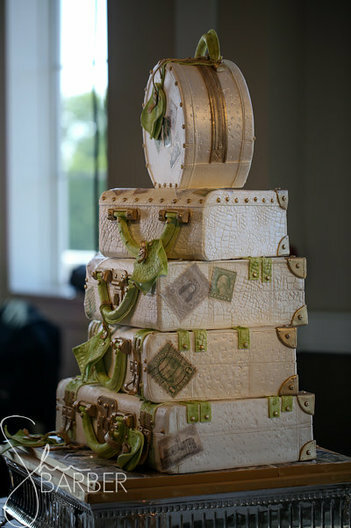 Pricing is based on design complexity. 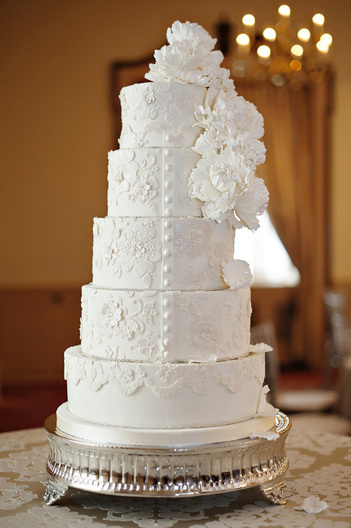 We offer Kitchen cakes to supplement cake needs priced at $6.50 per serving.